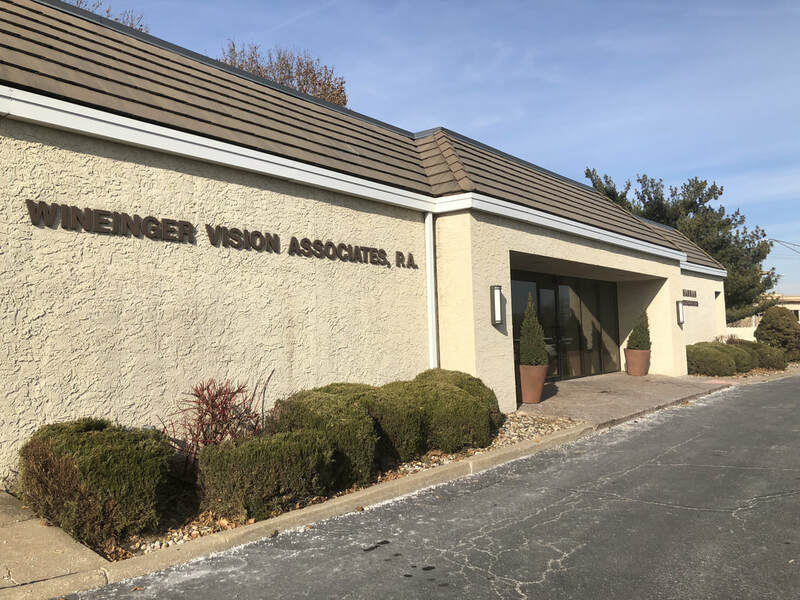 Wineinger Eyecare is has been providing quality eyecare for the Kansas City area for the past 35 years. We pride ourselves in providing our patients with an eye care experience that is second to none! The award winning professionals at our office provide each patient with quality vision solutions and top of the line eyecare. Our eye wear dispensary has a large selection of quality eye glasses from all of the major designers. Our contact lens department works with every lens manufacturer to ensure our patients have a customized solution for their individual needs. We appreciate the fact that our patients have trusted their visual system and life style requirements to our office for over 35 years! Our one and only goal is to provide our patients with a top of the line eye exam partnered with high quality eye glasses and contact lenses that provide for a high quality experience! We look forward to serving you. ​OUR MISSION : At Wineinger Eyecare, where we care, so you can see! We utilize state-of-the-art equipment and premium optical materials to insure our patients receive the best vision care possible. ​Optomap Retinal Scan, is an optional test, which allows our patients to see what their doctor sees in the back of their eyes. Your doctor will then review these photos with you. Quality eyewear by brand names such as Calvin Klein, Nike, Coach, Nine West, BEBE, Ray Ban, and many others. Over 1000 eyeglass frames in stock in our office for you to try on. Tinting that can be done to your current prescription, or made to order Prescription Sunglasses. 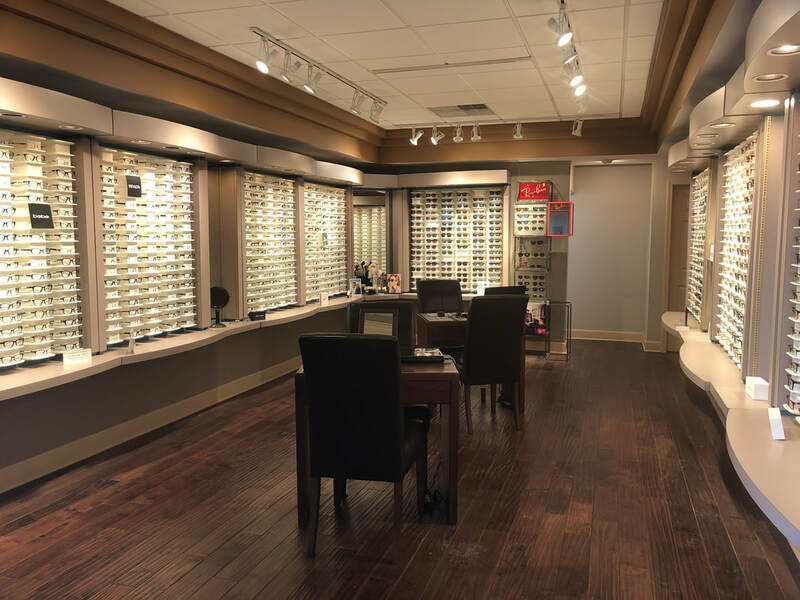 Courteous, professional optical staff with over 35 years of experience! Potential for SAME DAY service on appropriate prescriptions! Our eye doctors service the Kansas City, Shawnee and Lenexa area including Johnson County. We also accept a wide variety of vision insurances.